AUSTIN, TX – The Huston-Tillotson University Concert Choir, under the direction of Dr. Gloria Quinlan, will present the annual Christmas musical, “Celebrating the Season,” on Sunday, Dec. 2 2018, at 6 p.m. on the campus in King-Seabrook Chapel. The annual holiday concert, accompanied by organist and Chair of the Humanities and Fine Arts Department Dr. Stephen Burnaman, will feature the Christmas Cantata by Daniel Pinkham and other works for Uzee Brown, Roland Carter, Dan Forest, and Moses Hogan. 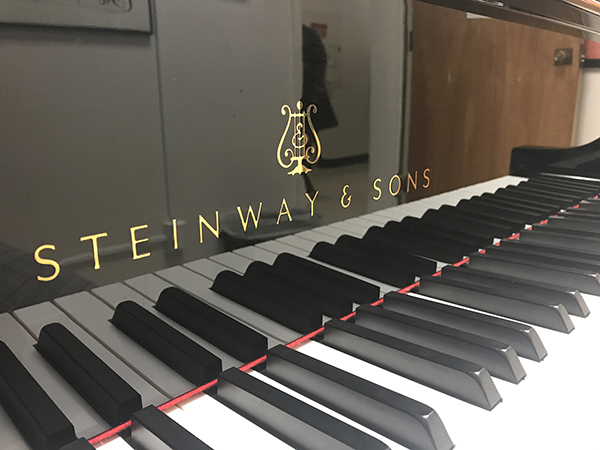 The concert that features traditional carols with combinations of classical, jazz, and international Christmas favorites, will also showcase the HT Jazz Combo during the campus concert. Proceeds from a $20 donation will benefit the music scholarship fund. Admission for students is $5 with a valid student identification card. 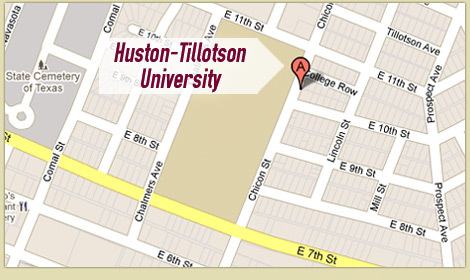 Huston-Tillotson University is located at 900 Chicon Street. Parking is available on Chalmers Avenue.